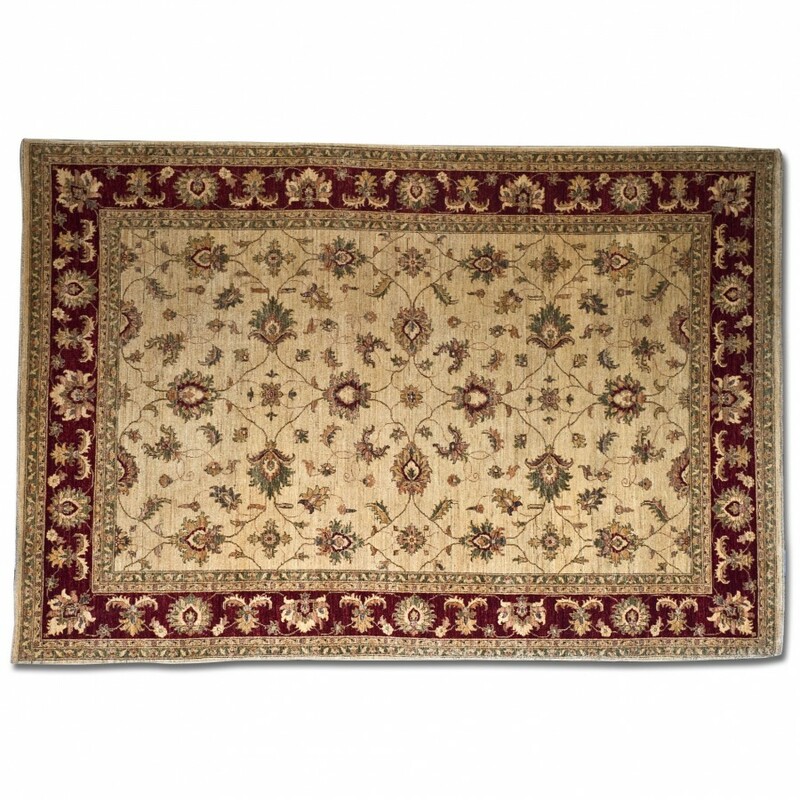 This gorgeous Mahal rug is a replica of a 19th Century Persian design. Incorporating an all over floral design on a sand background surrounded by a rich red border. Hand woven in Afghanistan from fine quality Ghazni wool. An elegant addition to any home. Brights of nettlebed offer a wonderful selection of Wool Oriental Rugs. For more information on our range of Wool Oriental Rugs please click on a product from the Wool Oriental Rugs range below.